The Kerala Public Service Commission conducted an OMR Examination for the Candidates those who applyed for the post of LAB ASSISTANT in POLICE DEPARTMENT. Kerala Public Service Commission today the 22nd July 2018 Greatly Organized Examination for this post. The Aspirants who appeared for Written Examination now Searching on the Internet for the Kerala PSC LAB ASSISTANT Key 2018. 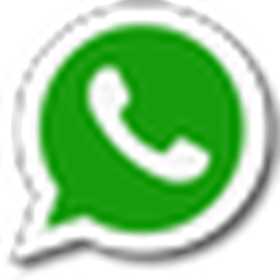 Download Kerala LAB ASSISTANT Answer Key Sheet from below Activated Link for Question Paper Codes wise A/B/C/D. You can check Kerala Police LAB ASSISTANT Official Answer Key Expected result Date of this examination from this page..
Those candidates who appear in the exam, can get an idea of the number of questions he/she has attempted correctly. Each question is provided with four choices (A), (B), (C) and (D) having one correct answer. Choose the correct answer and darken the bubble corresponding to the question number using Blue or Black Ball-Point Pen in the OMR Answer Sheet. No negative mark for unattended questions. The Kerala PSC Question Paper contains 100 questions of 100 marks in all. The paper contains objective type questions.If you have marked the correct option in your answer sheet, you will get marks accordingly. 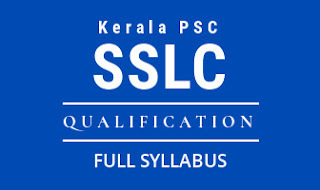 If your total marks are more than the CUT OFF Mark, you will be said to have included in the Short List of Kerala PSC. The Kerala PSC LAB ASSISTANT Answer Key 2018 has Officially not Released. This Answer Key is prepared by Experts.